We will email you once your order is ready for pickup In-Store. We will dispatch your order on the same day. 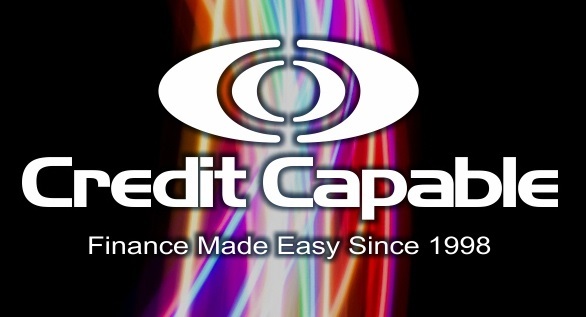 We have finance available through Credit Capable Limited. Whether you're a business owner who wants maximum cash flow with tax deductible payments or an individual who wants affordable weekly payment options, Credit Capable has I.T. covered. *Normal Credit Capable credit criteria will apply. ** To provide two ID’s: - Primary ID = Drivers Licence or Passport. - Secondary ID = Bank issued Bank Card with your name embossed or NZ Birth Certificate. - For a list of alternative ID’s you may use, please call Credit Capable on 0800 74 11 11.